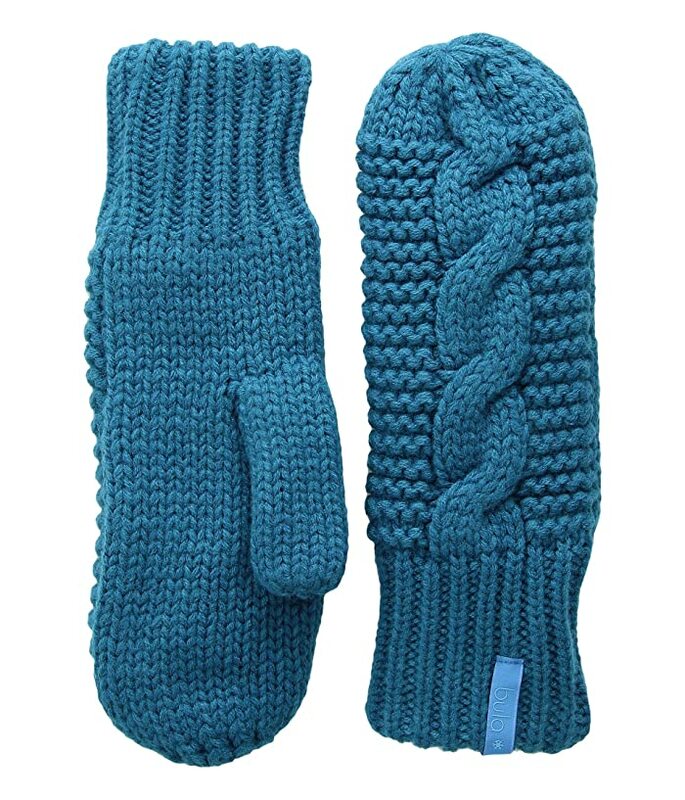 Sit by the fire at your favorite wintertime resort with the help of the BULA® Lulu Mittens. Classic mitten with cable-knit construction. BULA® logo tab at cuff.